Flat Oval Freshwater Shell Beads--We can offer rich and bright colors of flat oval freshwater shell beads to meet your demands. 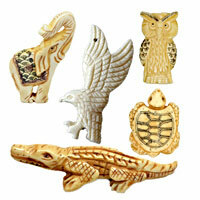 These bright shell can add natural feeling and decent beauty to your jewelry designs, crafts and other decoration. 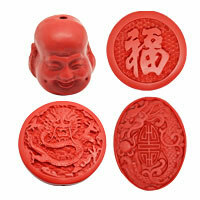 Choose these beads to add more fresh and cool feel to your designs now from chinabead.cc. NOTE: Our Min. order is for each color each size. China beads accept OEM/special orders. Contact us now!